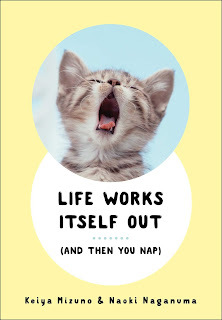 A runaway bestseller in Japan, now available in English for the first time, Life Works Itself Out is an unforgettable collection of adorable cat photos and sage life advice that will appeal to fans of Texts from Mittens, I Could Pee on This, and Grumpy Cat. 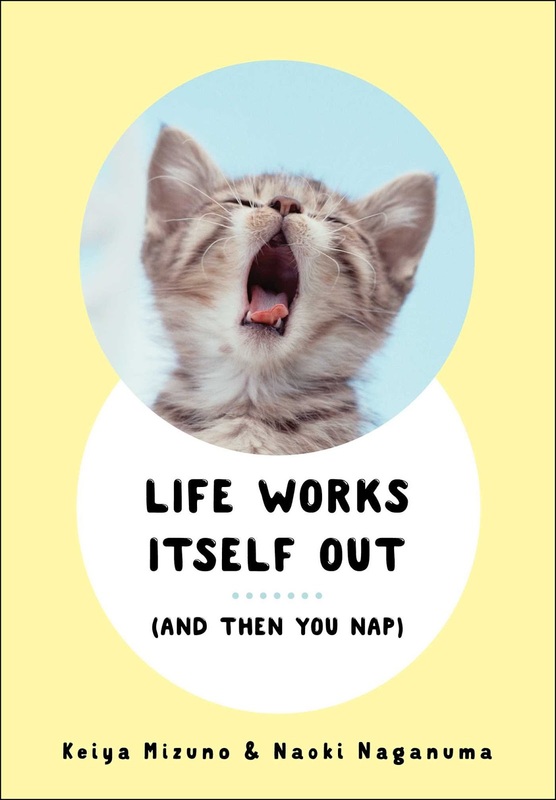 Humans could learn a thing or two from cats—and Life Works Itself Out is here to relay all of kittendom’s accumulated wisdom to mankind, one loveable photo and wise aphorism at a time. Life does have a way of working itself out so we should all take a chill pill. This book is full of cute, colorful pics of cats and inspirations quotes. This is a cute book for cat lovers and it will make a great gift for Valentine's Day.